It’s official – Spring begins this week! Teachers know that the spring way of thinking really begins the first day that the jackets come off at recess! It’s on days like that (and weeks like that!) you’ll find a game like Spring Subtraction Bump is just what you need to help your little learners refocus. Math games are a great way to help your students make that tough transition from running and jumping and yelling to … um, well, let’s be honest about this, listening to you teach. Without providing them with a way to refocus, a good number of your students may only be hearing Charlie Brown’s teacher when you’re talking right after recess … wah wah wah wah wah! But once you’ve taught your class a basic game format (Bump, four-in-a-row, dot game, etc), everything gets easier, for them and for you! You won’t need to teach or reteach the directions. Just hand them a game and whatever else is needed. 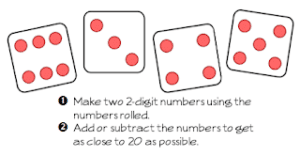 For Spring Subtraction Bump, all they’ll need is two dice and space markers, like coins or mini-erasers. You might want to have multiple copies of one game so everyone will play the same game. It’s also fun to put out an assortment of lots of different games on a table to allow your students to choose. Warning: this can get a little, shall we say, aggressive. I find that it works best to have them stand with their game partner and then call a few sets of ready-to-play partners at a time to come and choose their game. This is a GREAT motivator for getting their coats hung and hands washed quickly! Everyone wants to be the first to choose a game! 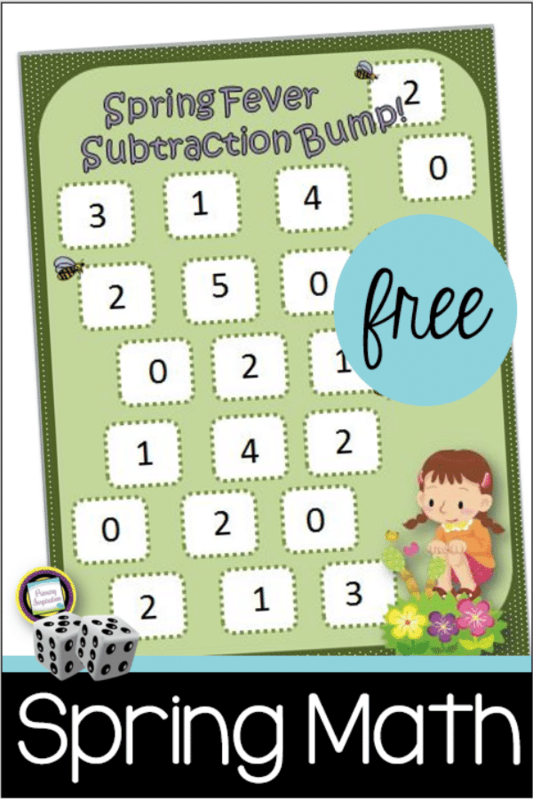 You’ll find that using one page games like Spring Subtraction Bump is a great way to help your students calm down, refocus, and be ready for new learning. Click here to get your copy! 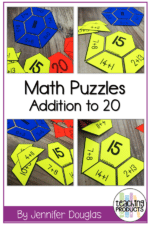 You can find more one page spring math games here! « Are You Teaching the Perimeter of a Shape?